create a whole new world and endless filming possibilities. Class ACT is a portable, user friendly studio solution for schools. It is basically an easy to use film studio in a box! 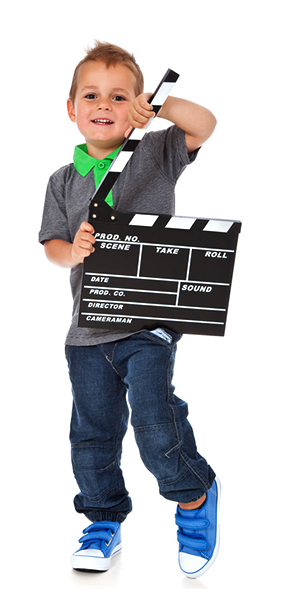 Proven to help improve literacy levels as well as assist in engaging those school pupils that are hard to reach or at risk of exclusion, the making of films within classes is proving to be positively enhancing teachers; pedagogy. It can be implemented into the entire curriculum to help make school learning in general more fun and easier for those who might normally find a subject difficult. 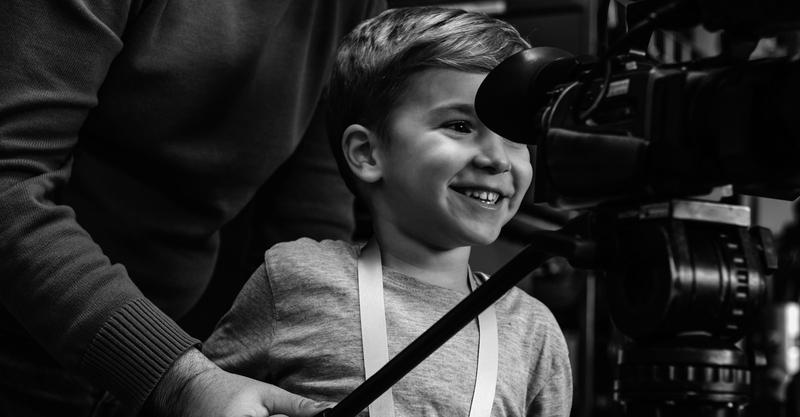 Class ACT powered by Anomaly Film Providing schools with all the relevant training and support as well as the necessary equipment to enable staff and pupils alike, to easily create very simple film projects, within any classroom environment.